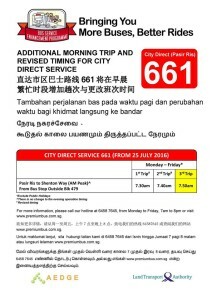 City Direct Service 661 is an AM/PM Peak City Direct Service between Pasir Ris and the CBD, passing through Pasir Ris Dr 6, Street 11 and Shenton Way. 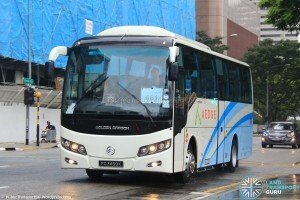 It is the fourteenth City Direct route introduced under the Bus Service Enhancement Programme (BSEP). 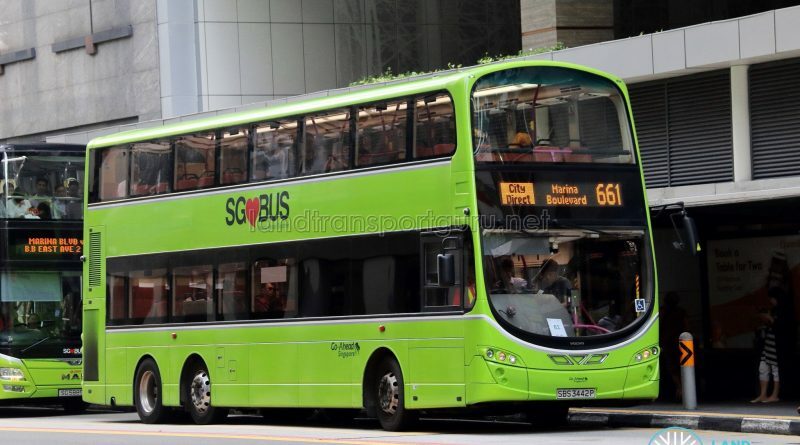 Go-Ahead Singapore takes over operations for City Direct 661 from 2 January 2019, with changes in AM Trip timings. City Direct Service 661 provides residents of Pasir Ris with greater connectivity to the CBD. The service provides a travel alternative for commuters who relied on the rail network and feeder buses to and from work. The route incorporates an express sector between Loyang Ave and Anson Rd via TPE, PIE, KPE & MCE. 3 New bus stops were constructed along Pasir Ris St 11 for this service. This is the eleventh City Direct service to be introduced under the Bus Service Enhancement Programme (BSEP), which provides more options for commuters using stretches of the existing rail lines that experience persistently high ridership, while the ongoing rail enhancement measures are being implemented. On the first day of operations on 22 Sep 2015, free rides were available on this service. An additional AM Trip was added to the service effective 25 July 2016 to cope with the rising demand. 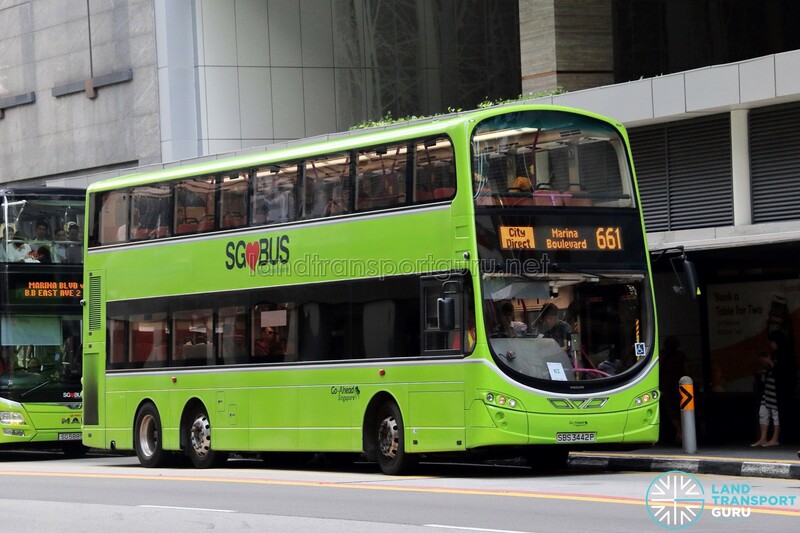 Go-Ahead Singapore takes over operations of City Direct 661 from 2 January 2019 with double-decker buses. AM Trip operating hours will also be reduced to 2 trips instead of 3, departing the first stop at 0730hrs & 0750hrs. There would be no change in departure timings during the evening peak hours from Marina Blvd. Fares: Charges distance-based express fares. 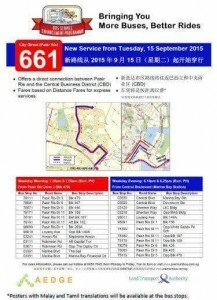 LTA Poster for 661 released on 7 Sep, subsequently removed as the launch date was delayed. 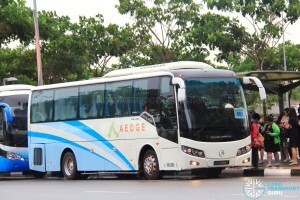 21 July 2015: Tender for City Direct 661 awarded to Aedge Holdings Pte Ltd.
2015 (09 Feb): Tender for City Directs 661 to 665 announced; tender closes 09 Mar 2015. 2015 (21 Jul): Tender for City Direct 661 awarded to Aedge Holdings Pte Ltd at $5.41 million. 2015 (07 Sep): Initial press release by LTA stating launch date to be on 15 Sep, later removed possibly due to the General Elections 2015. 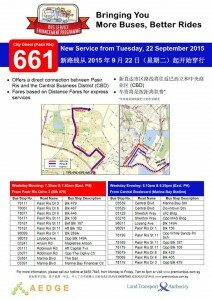 2015 (22 Sep): Launch of City Direct 661 from Pasir Ris to and fro CBD. 2016 (25 Jul): Additional AM Trip added, departure timings from Pasir Ris Drive 3 revised to 0730hrs, 0740hrs & 0750hrs. 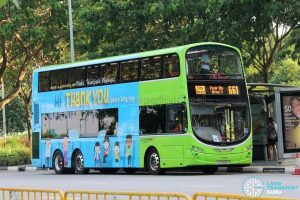 2019 (02 Jan): Transfer of operator to Go-Ahead Singapore. AM Trip departure timings revised to 0730hrs & 0750hrs with double-decker buses. It’s terrible. Cds 661 scheduled for 750am never turns up today. Long queue waiting. Hi what are the arrival times for the am buses at mbfc/shenton way? Thanks! will you be extending the evening timing for 1st pick area last bus at 7:30pm? Hi, so may I please know if there are there 2 or 3 buses in the morning? The poster says 2 but the website says 3! Thank you. There are 3 trips in the morning. Refer to the poster at the Gallery regarding the addition of the 3rd AM Trip. Is this bus only pick up on 2 timing been show on post ? Is it just take the bus as usual ? Pay by ezlink card ? 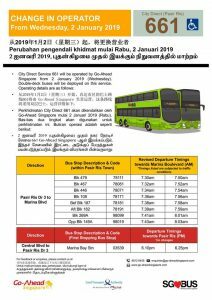 The two timings provided here are bus departure timings from the first stop at Pasir Ris Dr 3. Allow extra time for the bus to travel to your bus stop along the route. Yes, payment can be made by EZ-Link Card just like a regular bus service.